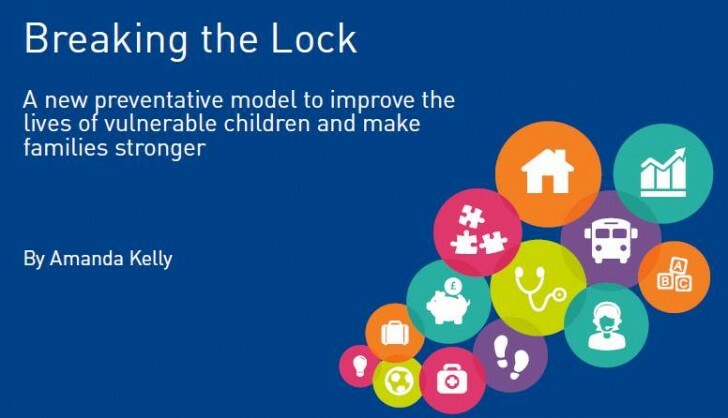 We are today releasing our latest report, ‘Breaking The Lock’, (trailed earlier this week in The Independent) which explores the challenges faced by children’s services, calls for the inspection process to modernise and offers a vision for what a future sustainable model of care should be. There has been significant coverage devoted to the failings of some local authorities to adequately protect children but our report highlights the fundamental disconnect between Ofsted and local government and explains what is driving this dysfunction. The report argues and evidences a new model for children’s services that is both financially sustainable and improves life chances for children. 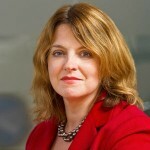 The model proposes a major shift towards integrated prevention and early help for vulnerable families, the need for which has been highlighted successfully by the government’s Troubled Families Programme. The report also calls for the newly elected government in May to make improving the safeguarding of vulnerable children a core priority of its first 100 days in office. The report recommends that a new government create a Royal Commission into the protection of vulnerable children and young people, similar to a recent royal commission conducted in Australia to institutional responses to child sexual abuse.